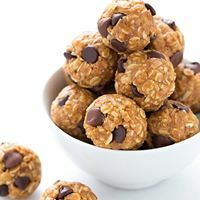 You will get 15 of these powerful chocolate chip protein energy bites per order. Contains nuts. 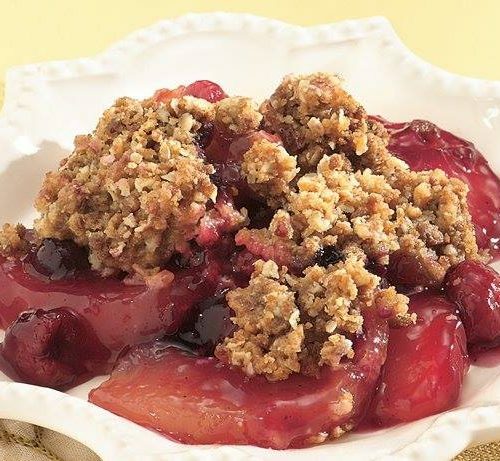 Blueberries, raspberries, blackberries, strawberries, and apple in a scrumptious cinnamon oatmeal crust. A great item to take to a group function. 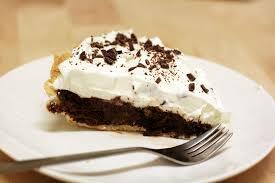 Chocolate Mousse, Chocolate Fudge, Real Whip Cream & Oreo cookie crumbles... need we say more? 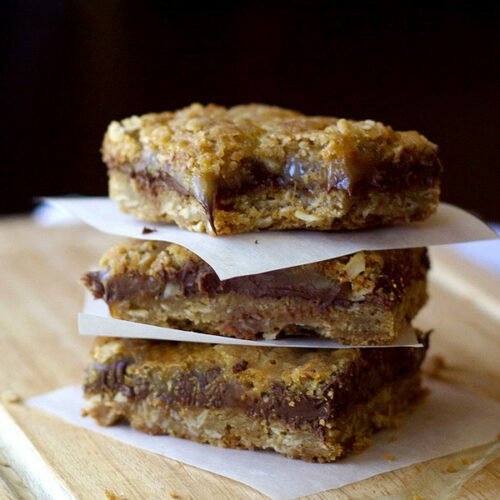 The bottom layer is oatmeal cookie, then chocolate, then caramel then topped with more oatmeal cookie. Oh so good! A rich and wonderful dessert. It has a creamy filling and crunchy topping with a hint of cinnamon. 8 servings.